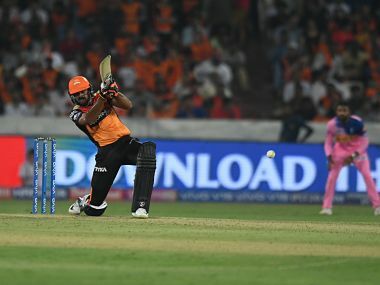 Sunrisers Hyderabad flexed their batting muscles in their first Indian Premier League 2019 home engagement to justify their all-round strength and the pre-tournament assessments. 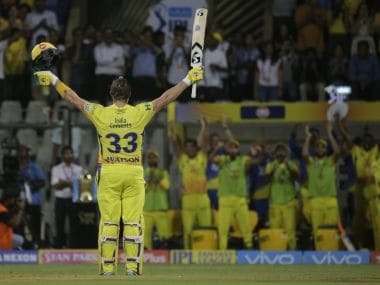 There have been plenty of Australians who have come to the IPL with immense reputations and performed diligently. 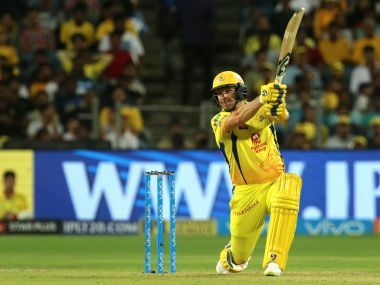 But no one has been as consistent as Watson. 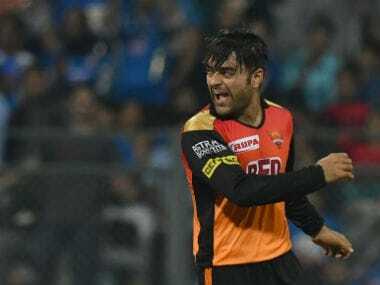 Rashid Khan is right up there with top spinners in world cricket, his skipper Kane Williamson said eulogising Afghanistan's teen sensation, who is bracing up for the challenge of Test cricket after an extremely successful IPL stint. 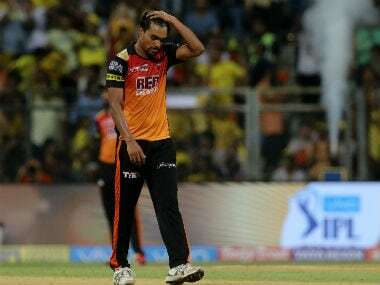 If the bowlers can spend enough time around someone like Bhuvaneshwar or Rashid, and learn how to keep the basics in place, they will be a formidable force for years to come. 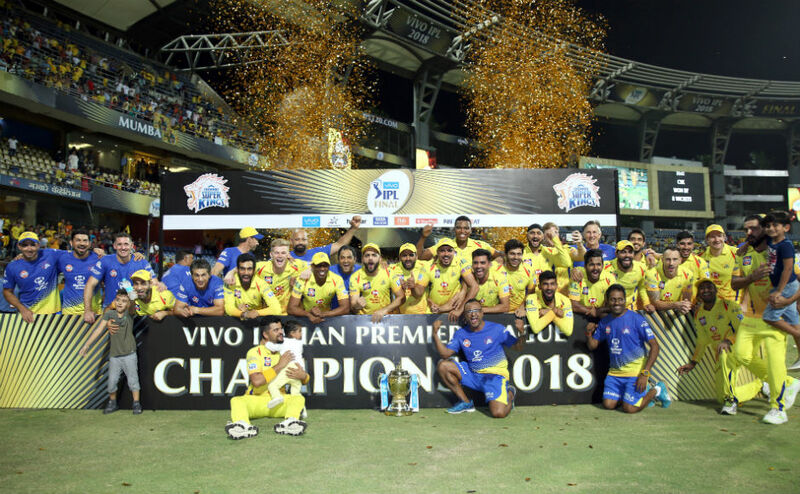 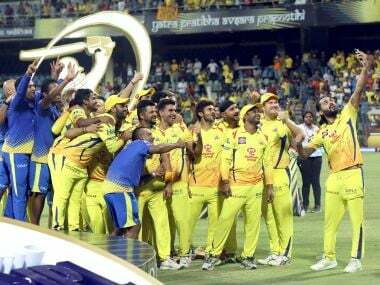 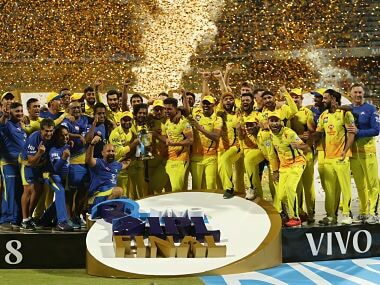 Reinstated into the IPL after a two-year ban for their team management's role in the 2013 spot-fixing scandal, Chennai beat Hyderabad to win their third IPL title.